I like to call the first 90 days with any new client the dating period. Here are my top 3 tips to make the most of your first 90 days with a new client. It’s important that you and your new client are on the same page with what it is you want to accomplish together. I can’t tell you how often I’ve seen someone get hired and think X was the priority only to find out down the road that the client thought Y was the priority. Make sure you and your new client are on the same page with goals and priorities right from day one. 2) Look for the quick win! If you really want to wow a client look for a quick win – something you can do in within the first week of starting to work together. 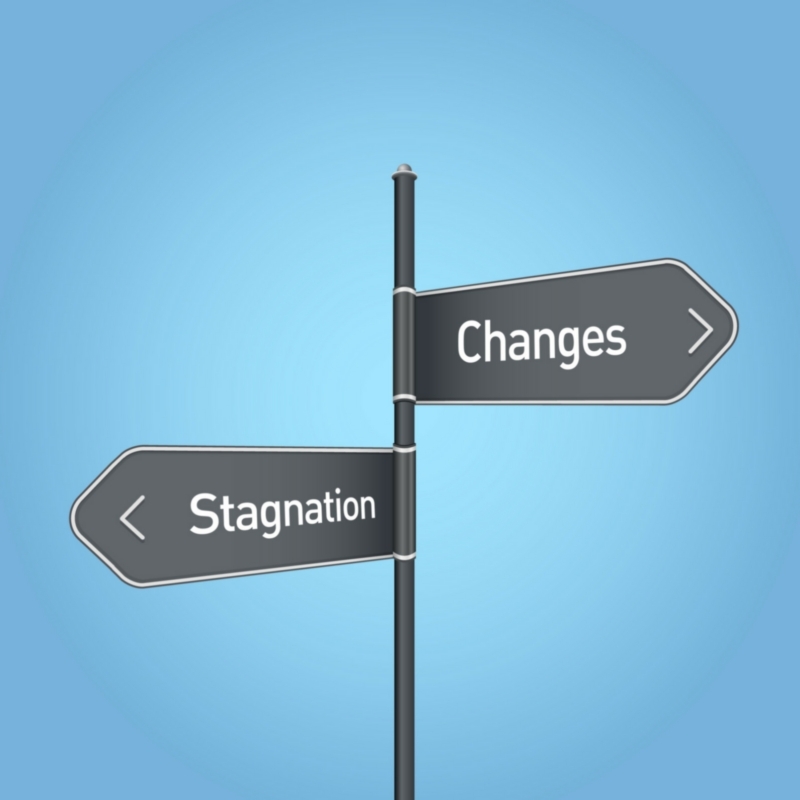 Complete a project that has been hanging around FOREVER that they are feeling frustrated about. Take something off their plate that is stressing them out. Help them get clarity on something that has stumped them for months. When we are only focused on the big stuff it can sometimes take weeks (or months!) to see progress. This can have an impact on how your clients see you and might even have them questioning your work together. Look for the quick win so they can feel great about your work together right away. 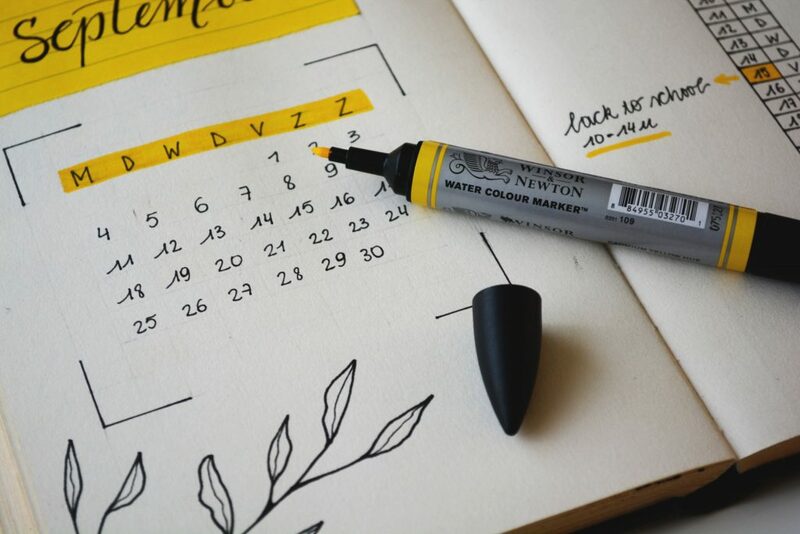 Check in with your clients at the 30/60/90 day mark to evaluate where you are at (in relation to the agreements made at the start), what is working, what may be off track and what you are doing to take care of it. Ask them how they feel like things are going and if there is anything more (or less) they want to see from your work together. This isn’t about being perfect, it’s about acknowledging where things are at and demonstrating that you are on top of it. This takes courage to do – as you are essentially putting yourself out there to acknowledge what may NOT be working and that never feels good. But here’s the thing – it’s better to find out along the way what may not be working so you can address and fix it, vs. not finding out and having the client come back a month or two down the road to say “this isn’t working, we are done”. <– Ouch! What are your top tips for the first 90 days with a new client? Every successful business needs two types of people. The dreamers and the doers. The dreamers are the ones who create the vision for the business – where we are headed and why. They are driven by big ideas and making a difference. They both need each other. Without the doers the dreamers can end up in a vicious cycle of ‘lots of great ideas’ that rarely come to life. Without the dreamers, the doers can end up stuck or spinning their wheels trying to figure out what needs to be done and why. Are you more of a dreamer or a doer? We each have a bit of both in us – but one is going to be our strength and the space where we do our best work. If you are a dreamer too caught up in the doing then your dreams will only grow so far as your ability to ‘do’. If you are a doer too caught up in the dreaming you may find your self overwhelmed with ideas and decisions. 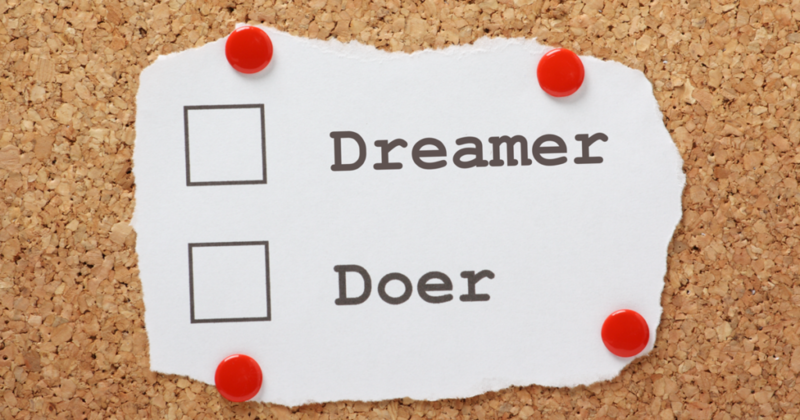 Are you more of a dreamer or a doer? Comment below and let me know. It’s not always about time management skills. It’s not about learning how to work faster and getting good systems in place. All of these things are important, but none of them matter until you address the REAL (and often hidden) reason why we work too much. Is OBM a Specialized Niche? One of the questions I often get when talking with folks is “OBM specialized enough or should you niche further”. This is a great questions because I don’t think there is an easy yes or no. 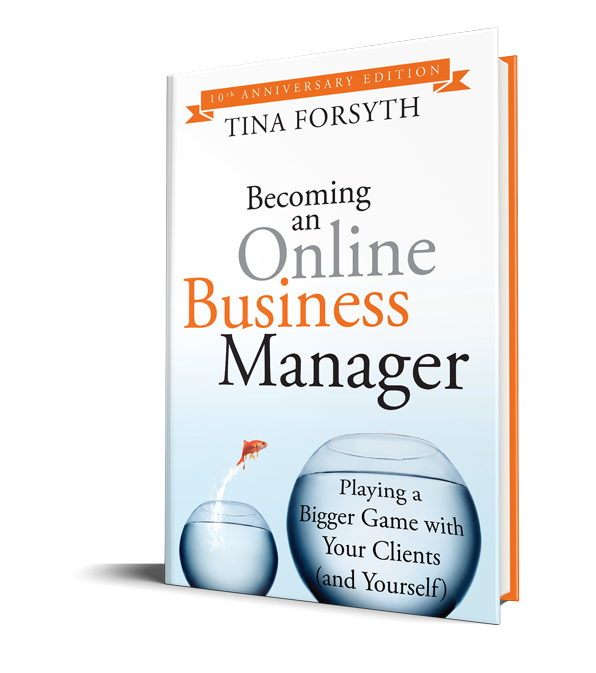 Being an Online Business Manager is a presumed expert skillset a niche of it’s own. So drilling down further isn’t really needed. As not everyone can be an OBM or even really grasp the fullness of what the role in-tells (which is why we have the Certification Training.) 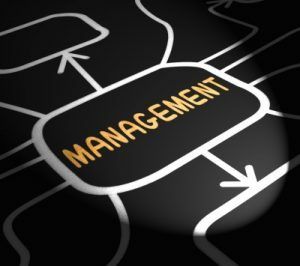 The expertise of an online business manager is that of an operational manager, which includes, project management, team management, process management and metrics. These are not area’s that are often represented efficiently in an online business. So being an OBM, in and of itself, is a specialty. In the OBM community we talk a lot about understanding your strengths and really showcasing where you shine. If your experience is in marketing and your strengths are in communication you may highlight that you are an Online Business Manager specializing in Marketing. You are still responsible for operations but you have an added skill to bring to the table. In the same way, every OBM still has to do marketing so it’s not as though those who don’t see this as a specialty are abdicated of this responsibility. It just means you have additional skill or talent in that area. Same with being a team leader, it might be that you are really skilled with PM and team development and as an OBM that is where you want your expertise to shine. Great! Then showcase that in your marketing but again if you are the OBM the whole picture is the expectation. Take the StrengthsFinder Assessment – this is a great tool for helping you determine where you are strong and how to best create services around your strengths. Look at your past work experience. Where have you really shined and what did you truly love doing? It is often funny to me when folks go online all of a sudden they no longer see value in the work they have done the past 20 years. It still has great value and those experiences are something to highlight and build on! What are your competitors offering. Take a look around the web and get a really good idea of what others who are serving your same market are offering and packaging their services. This is important in being relevant when you both market and speak with potential clients. As a leader there is really not a truer statement.. but as an OBM we have to be purposeful to ensure we are inspecting our teams execution and performance. Working with virtual professionals creates a different dynamic as it pertains to ensuring things are getting done and being done properly. Most team members come to the table with a predisposed way they want to execute specific tasks and as they are contractors and experts in their own right we have to give them the lead way to this. However, that does not mean we do not inspect their work. To be honest, it’s easier to just simply have an expectation and hope that everyone works like us and will exceed expectations without much nurture or time being spent on them. But that is not the reality in many cases. 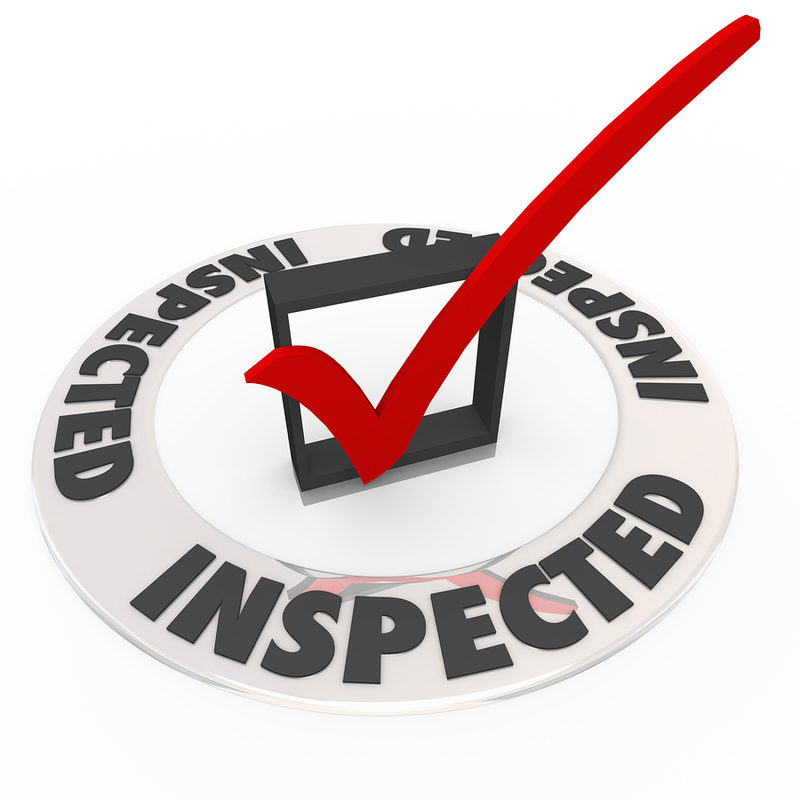 So it is vital that we take on the role of inspector as it pertains to the businesses we lead. Is customer service following all the small tasks needed to fulfill the desired out come. Often customer service tasks are very small admin related elements that may or may not be being checked on a regular basis and because of that they can end up with pieces being skipped…. This might not be much of a deal if it happens once or twice but if happens over a course of time you may end up missing key data that simply needed to be entered into specific areas for the customer service recording. Is Metrics being collected… if metrics isn’t a part of the business ensure that it is. But from there an admin team member should be able to go through all the systems and collect the data. Often this data is not the current fire on the team’s plate so you want to ensure they take seriously circling back around to it when there is time to ensure the proper data is being collected for when it is needed. That processes are being excuted as they written… this happens to us all. The more familiar we become with a process the less we feel the need to open the documentation.. after a little while though small elements can get skipped or deemed unnecessary by a team member who doesn’t have the big picture and then you are losing a piece of your process. That is really frustrating because it will inevitably lead to a mistake (after all the process is written that way for a reason) and then you have to have the undesirable conversation of ‘why are you not following the processes. No one enjoys those convo’s with team members. So I encourage you to take my husband’s advice and be proactive in the inspecting because you may not always get what you are expecting! Why is being proactive an important aspect of being an online business manager (OBM)? Without a proactive approach to business development, the OBM, business and team will find themselves in a continuous cycle of chaos. First, proactivity is a decision to be made, then a habit to be embraced. As an OBM, we use proactivity as a tool to keep all the moving pieces going forward and ensure balls do not get dropped and initiatives are followed up. If I am being honest, proactivity has not been a ‘natural’ tool for me. Having started my business as a Virtual Assistant (VA), I developed an ‘as requested’ workflow. Meaning, I did things as they were requested by my clients. Unfortunately, this left me running around, putting out fires. Tasks and expectations would land in my inbox daily that I had no idea were coming and I would have to drop everything and put out the fires. This made for absolute chaos in my day, even if my clients never experienced that feeling (which I worked really hard to ensure they didn’t). 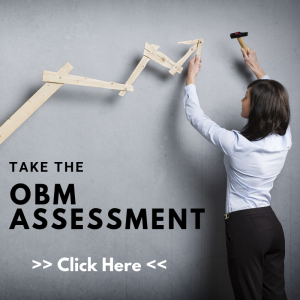 When I began to work as an OBM, I was juggling many more of the moving parts for each of my clients. Not only was I responsible for the tasks I had to perform, but I was responsible for the tasks the client was performing as well as the tasks the VA’s were performing. This made for an entirely different experience when it came to ensuring all the expectations where being met. I think initially I made the decision to take a proactive approach because it was the expectation of the role; I am a bit of an overachiever so that expectation thing always gets me going. Secondly, I realized I did not want to give my team the same experience that I had as a VA, with all the tasks falling in my inbox and me not having any control over what was coming or when. Essentially I didn’t want to create chaos for my team. This was a huge motivator for me when it came to establishing proactivity. Lastly, I love business… that is always at the root of what I do. Because of this, I want to see business running in its most optimal form of productivity. For this to happen, we have to be precise and purposeful in all operations and efforts. Decide being proactive is the highest value of service you can offer yourself and your clients. Without this level of decision, it will be very difficult to stick to the commitment of establishing a proactive culture in a reactive business. Communicate the expectation to shift to a proactive business approach with both your clients and your team. You may have to push back a bit on the constant fire storm if you or your clients are ‘addicted’ to the fires. Create a proactivity plan. This is the plan you need to establish when you are going to plan 😉 It’s a plan for your plan, if you will! Want to find out more about becoming an Online Business Manager? Grab the FREE STARTER Kit here!